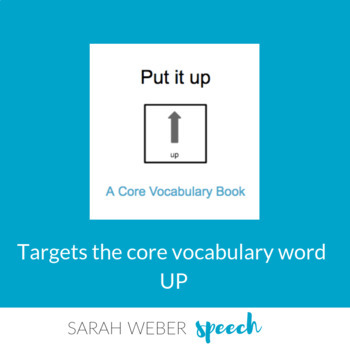 Do you work on Core Vocabulary with your students? This book uses the word UP in a fun an interactive matter. 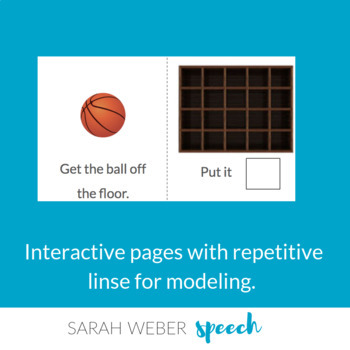 *Repetitive lines throughout for targeted modeling! 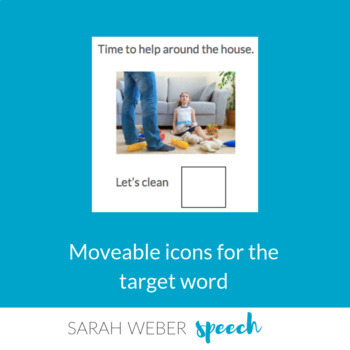 Be sure to check out my other Core Vocabulary books and activities available in my store.